No-till farming avoids the unfavourable effects of conventional farming techniques such as soil compaction, loss of organic matter and degradation of soil aggregates. Less tillage of the soil reduces labour, fuel and machinery costs. 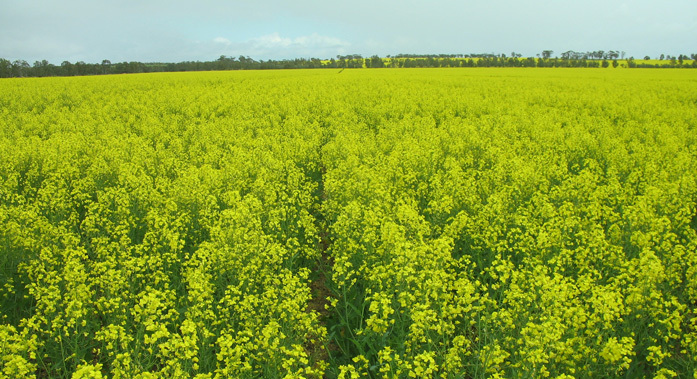 No-till can increase yield because of higher water infiltration and storage capacity. 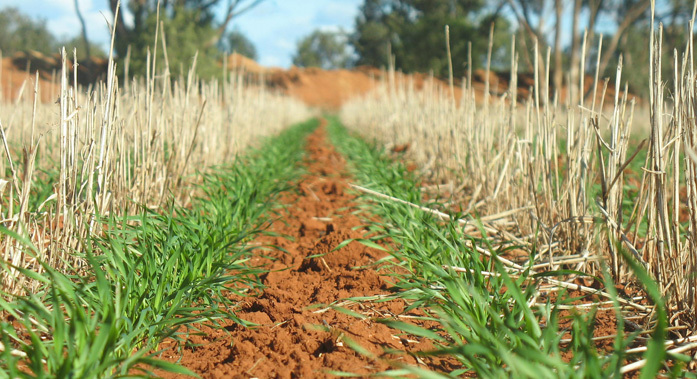 No-till improves soil quality (soil health), carbon, organic matter and aggregates and protects the soil from erosion, evaporation of water and structural breakdown. 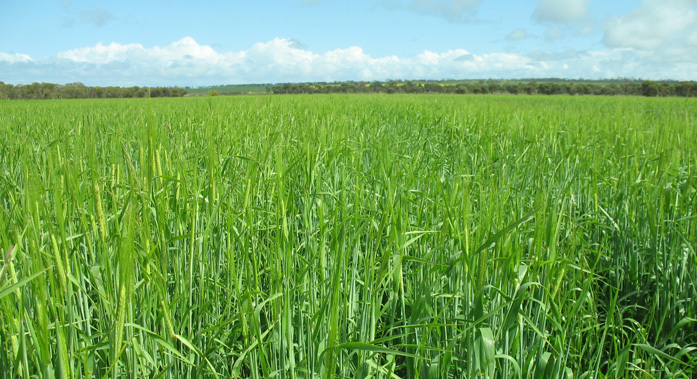 No-till farming results in more carbon being stored in the soil and carbon in the form of organic matter is a key factor in holding soil particles together. The first inch of no-till soil is two to seven times less vulnerable than that of plowed soil. When no tilling for a few years, the soil will become a reservoir for moisture and the roots of the crops will go deep (wheat for example can go 1.2M deep) and intercept moisture and nutrients resulting in healthier plants and of course higher yields.